Last week, I wrote an article on the plight of the Northampton 20 something’s. Often called by the press ‘Generation Rent’. Attitudes to renting have certainly changed over the last twenty years and as my analysis suggested, this change is likely to be permanent. In the article, whilst a minority of this Generation Rent feel trapped, the majority don’t – making renting a choice not a predicament. The Royal Institution of Chartered Surveyors predicted that the private rental sector is likely to grow substantially by 1.8m households across the UK in the next 8 years, with demand for rental property unlikely to slow and newly formed households continuing to choose the rental market as opposed to buying. 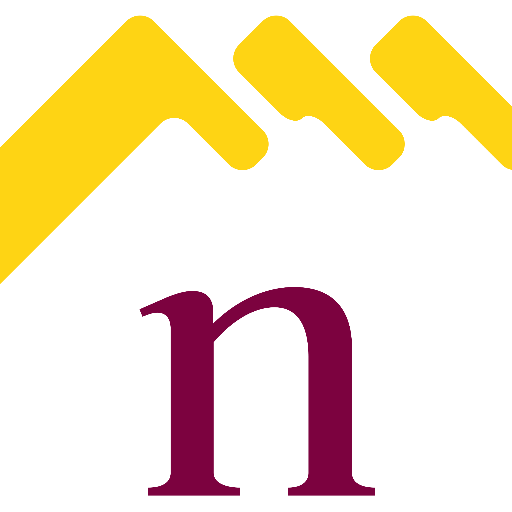 However, my real concern for Northampton homeowners and Northampton landlords alike, as I discussed a couple of months ago, is our mature members of the population of Northampton. In that article, I stated that the current OAP’s (65+ yrs in age) in Northampton were sitting on £4.58bn of residential property … however, I didn’t talk in depth about the ‘Baby Boomers’, the 50yr to 64yr old Northampton people and what their properties are worth – and more importantly, how the current state of affairs could be holding back those younger Generation Renters. These Northampton Baby Boomers and OAP’s are sitting on 47,504 Northampton properties and many of them feel trapped in their homes, and hence I have dubbed them ‘Generation Trapped’. Helping mature Northampton (and the Country) homeowners to downsize at the right time will also enable younger Northampton people to find the homes they need – meaning every generation wins, both young and old. However, to ensure downsizing works, as a Country, we need more choices for these ‘last time buyers’. Theresa May and Philip Hammond can do their part and consider stamp duty tax breaks for downsizers, our local Council in Northampton and the Planning Dept. should play their part, as should landlords and property investors to ensure Northampton’s ‘Generation Trapped’ can find suitable property locally, close to friends, family and facilities.